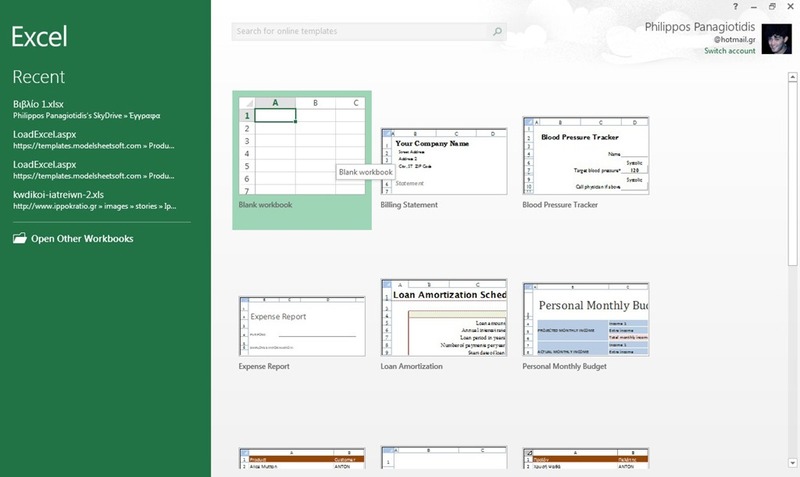 Are you the type of person that is annoyed with the Start Screen in Office 13? All you want to do is when you start an Office application is to be presented with a blank Word Document, a blank Excel Workbook or a blank New Presentation. First of all we must select the File tab in order to move to backstage view. Once in backstage view we select the category Options from the left of the drop down menu as shown in the image below. Once the Options category is selected, the Word Options window appears as we can see below. Then from the left of the window we make sure the category General is activated. Afterwards, we scroll down from the right of the window until we locate the Startup Options area as shown below. We then deactivate the check box at the left of the command Show The Start Screen When This Applications Starts. After we deactivate the check box we then press the OK button from the bottom right corner of the Word Options window. That is it, the next time we start the application again we will not be presented with the Start Screen again. The same procedure stands for all the applications. If we want the Start Screen to appear again, we must follow the exact same steps as described above and activate the check box at the left of the command described above. You can also check out the video below describing the steps below in how to remove the Office Startup Screen. 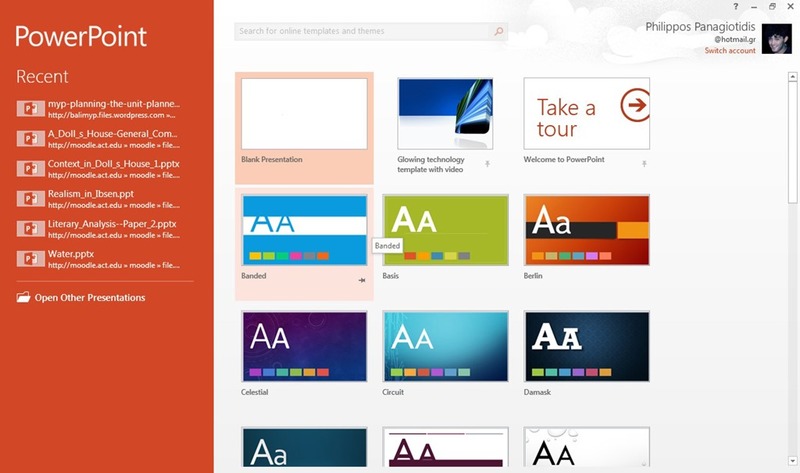 Posted on November 4, 2013, in Microsoft Office 2013 English, Office 2013 English and tagged General, Microsoft Office 13, Office System, OfficeSmart, Options, Remove the Start Screen, Show the Start Screen When The Application Starts, smartoffice, Tips and Tricks. Bookmark the permalink. 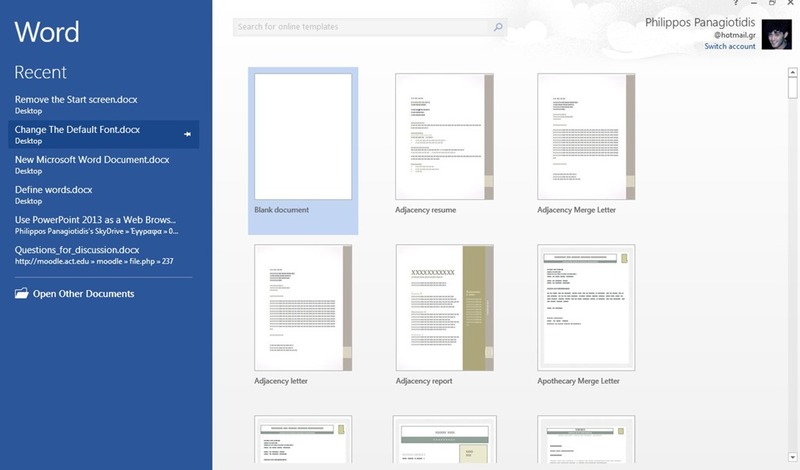 Comments Off on Remove the Start Screen In Office 13.